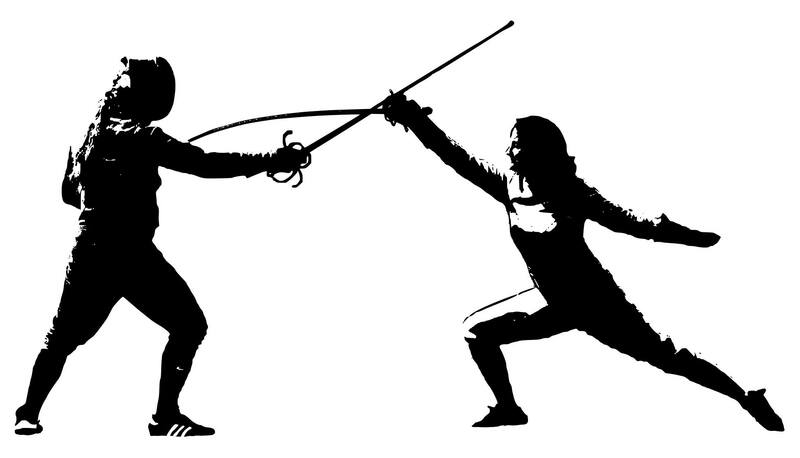 My work as a fencing teacher is informed by a long Italo-American tradition in foil, saber, and epee. I certified in 2009 as a foil instructor through the Santa Clara Adult Ed Certificate Program (formerly the San Jose State Fencing Masters Program). In 2017, I earned a Provost at Arms certification in all three weapons, with a historical concentration in Italian rapier, through Sonoma State University’s Fencing Certificate Program. My most recent work has been within the historical fencing movement, where I am particularly interested in curriculum development. I’ve published on this topic in a 2018 training manual, Fundamentals of Italian Rapier: A Modern Manual for Teachers and Students of Historical Fencing. I am the co-founder of the Decatur School of Arms, which offers weekly classes for adult learners in rapier fencing. I also teach weekend seminars, and have taught and co-taught with David Coblentz classes at events such as Rapier in the Rockies (2018), Riposte Harlem, Vancouver International Swordplay Symposium, and the Atlanta Freifechter‘s Weekend of Tactical Decision Making.